With the Gyrotork TW visualize in real time the torque versus rotational angle curve in its color touch screen, which enables you to see the whole picture of your test instantly. Its large screen enables to display measurement results i.e. maximum, breakaway torque, the angle value at a prescribed torque. Thanks to its touchscreen the torque gauge's display provide a convenient and ergonomic menu, which enable users to conveniently set his torque tightening measurement and navigates through the list of settings. >> Thanks to its dedicated tare button on the handle, it’s simply more comfortable and convenient to start your test. Both miniatures sensors are integrated and perfectly aligned, ensuring repeatable and accurate measurements. With its standard square drive size, the Gyrotork TW head fits all type of hardwares, sockets or toolings compatible with wrenches. Link the Gyrotork TW with the analysis and reporting software Caligraph, and take advantage of a complete solution. Turn your Gyrotork TW torque gauge into your best audit torque equipments with customized an optimized measurement reports. Link the Gyrotork with the analysis and reporting software Caligraph, and take advantage of a complete solution. 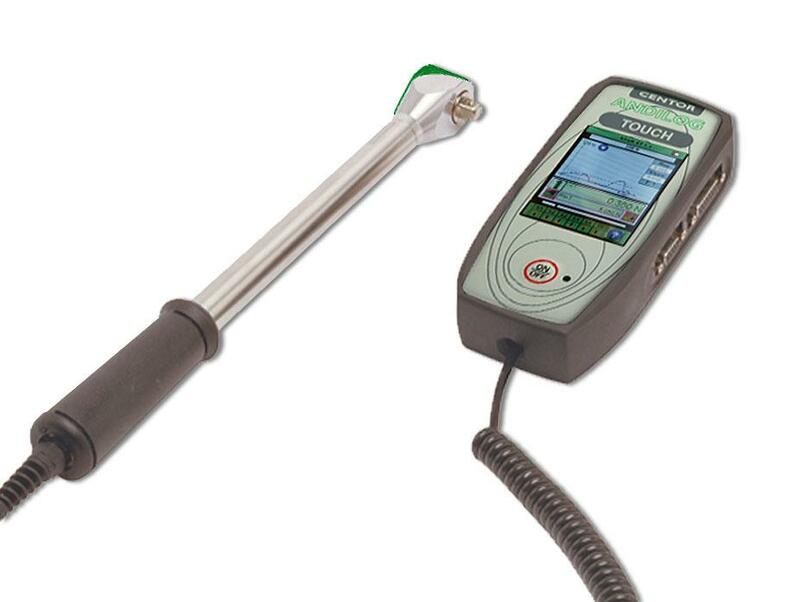 Turn your Gyrotork torque gauge into your best audit torque equipments with customized an optimized measurement reports.